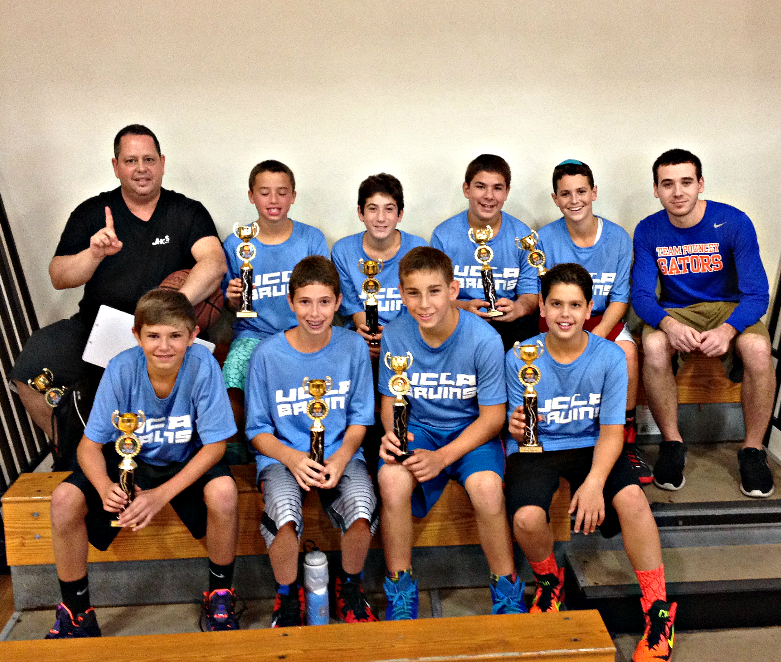 J-Hoops offers our youth leagues throughout the year (Fall, Winter, and Spring) open to boys and girls grades K-12. Our leagues are designed for your child to experience a competitive and structured environment, while bonding with his or her teammates and coaches. Teams are limited at 8 players to ensure ample playing time. All games are staffed by two referees and a professional scorekeeper. There is an evaluation/draft at the beginning of each season to ensure fairness amongst the teams and players are placed accordingly. Plays in at least 8 regular season games (most games are on Sundays but some may be played during a weeknight Mon-Thurs only either at 6pm or 7pm). Plays in at least 1 playoff game (single elimination format). Attends one (1) practice per week with his or her coach (Mon-Thurs at 6pm or 7pm).